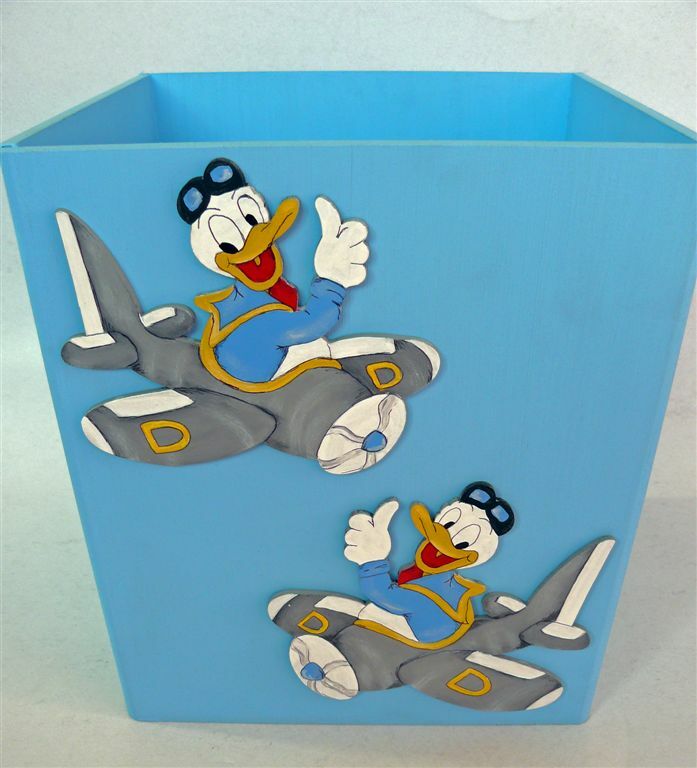 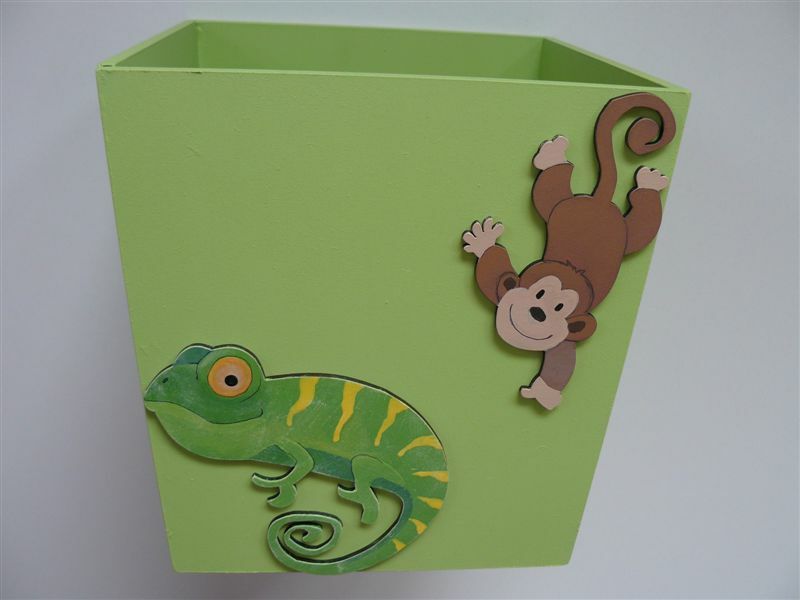 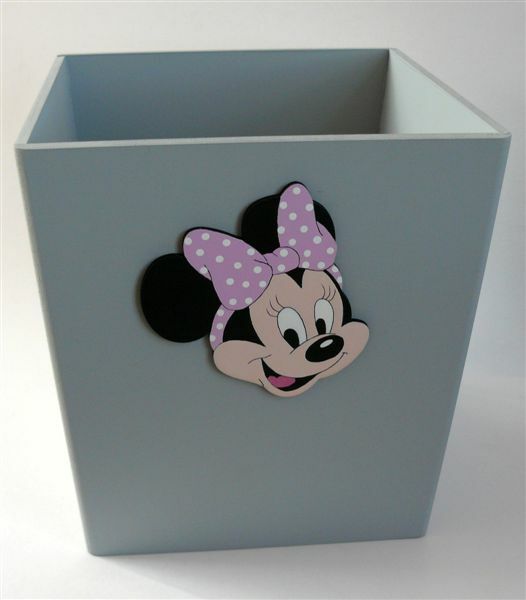 Wooden dustbins are cut from Supawood and are painted to match the decor in the room. 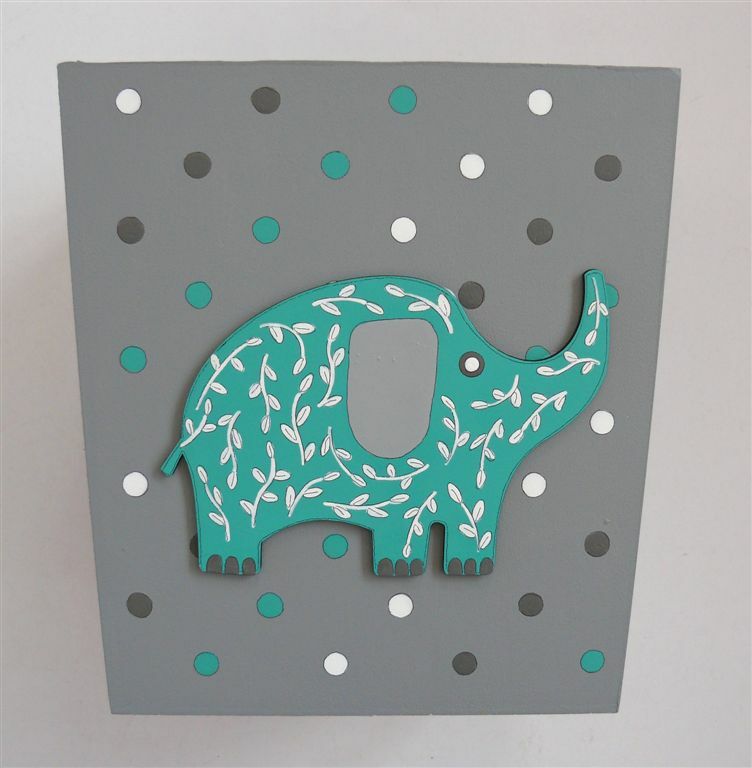 Painted to match the decor. 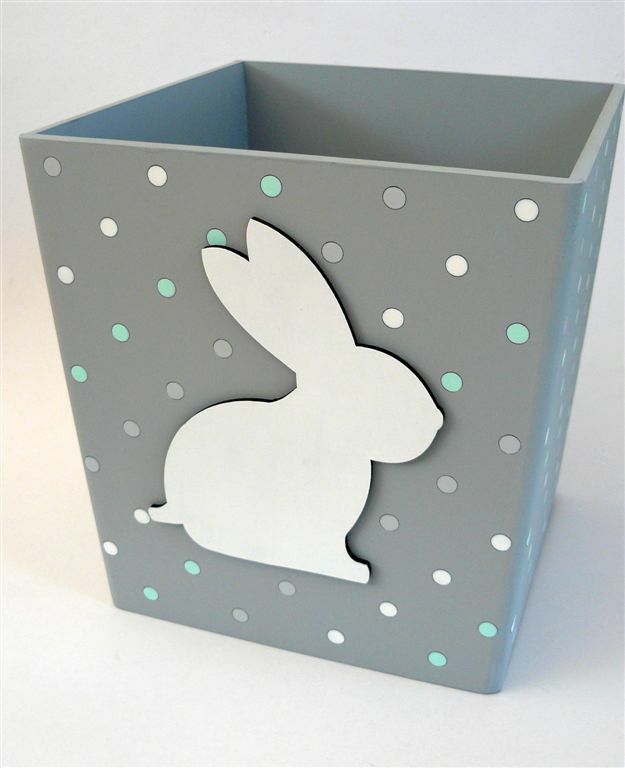 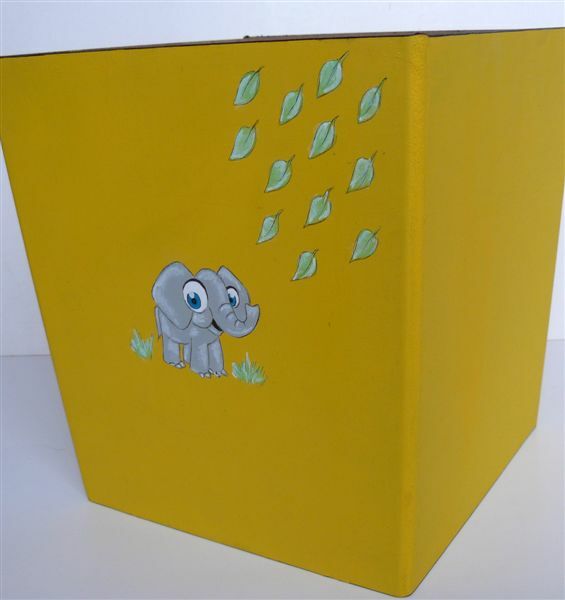 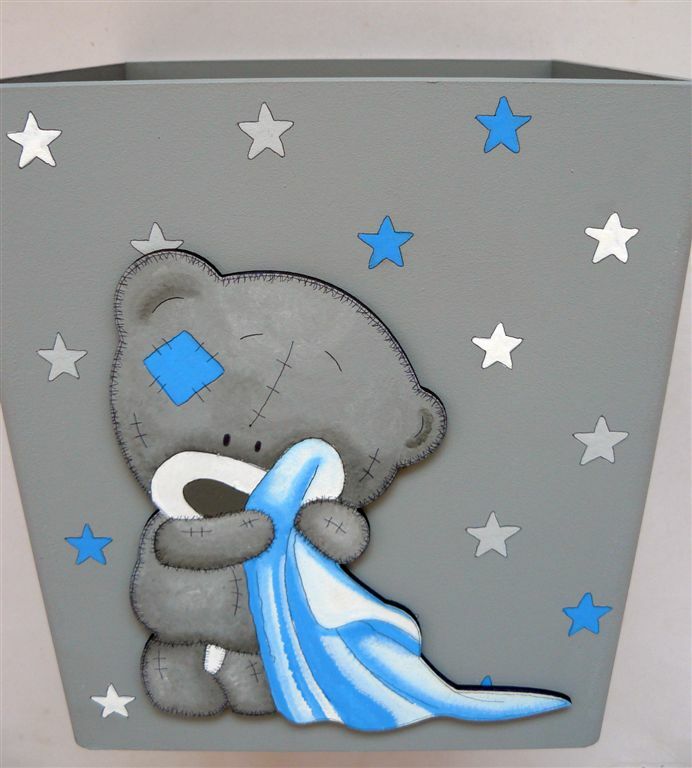 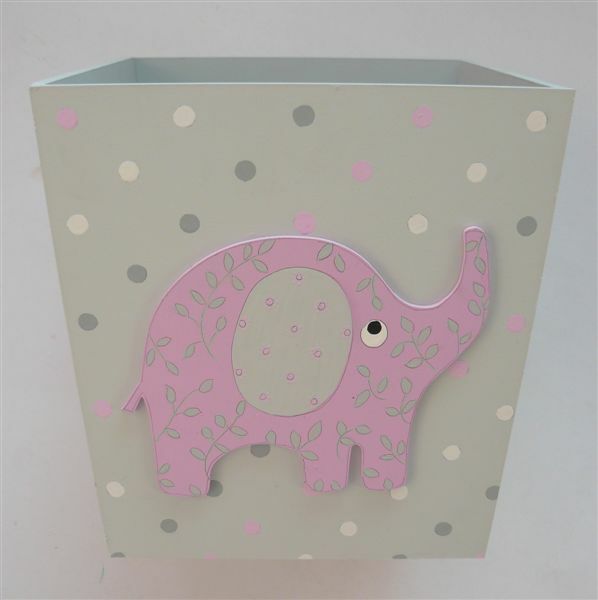 Dustbin is painted with a grey base and polka dots with a pink elephant cut-out detail. 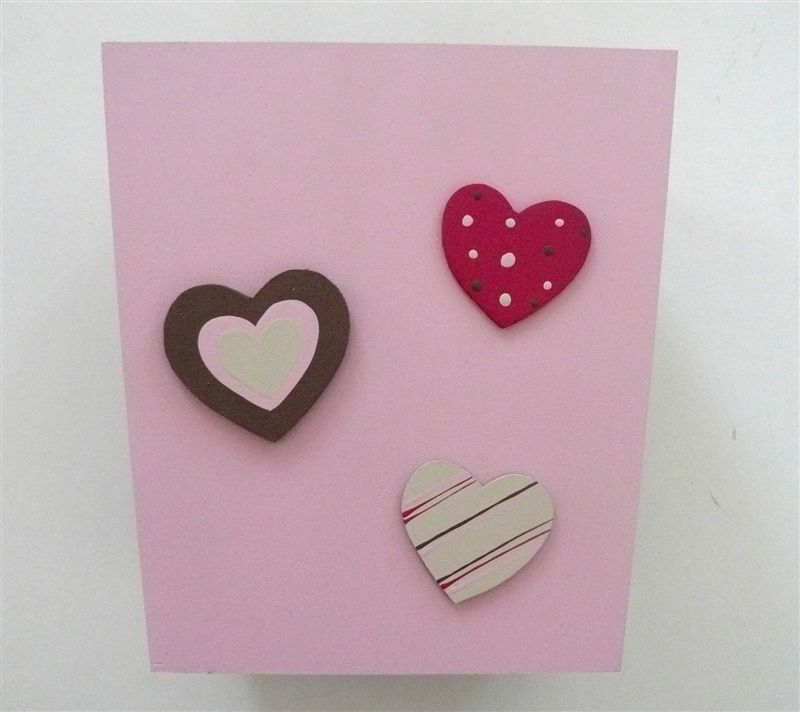 Can be painted in any colours and any design. 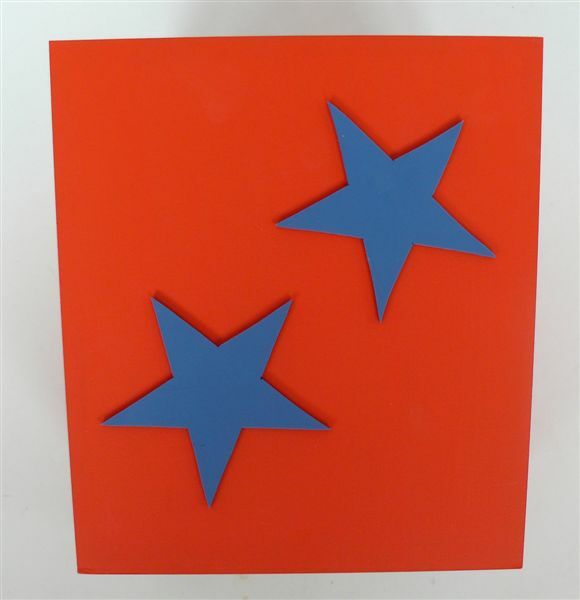 Dustbin is painted with a red base and blue star cut-outs. 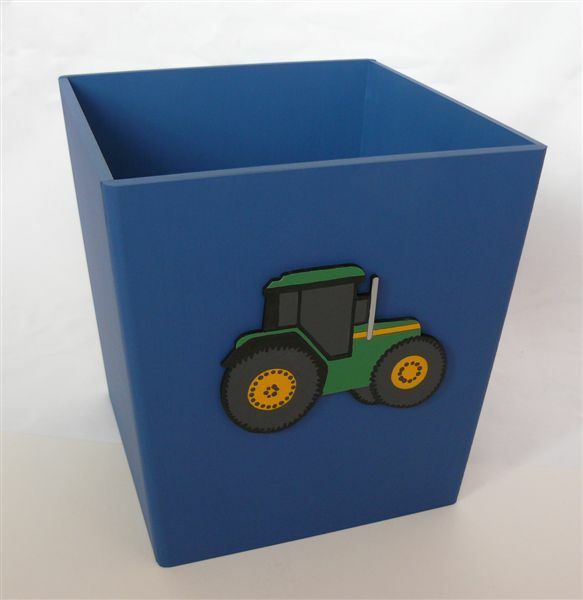 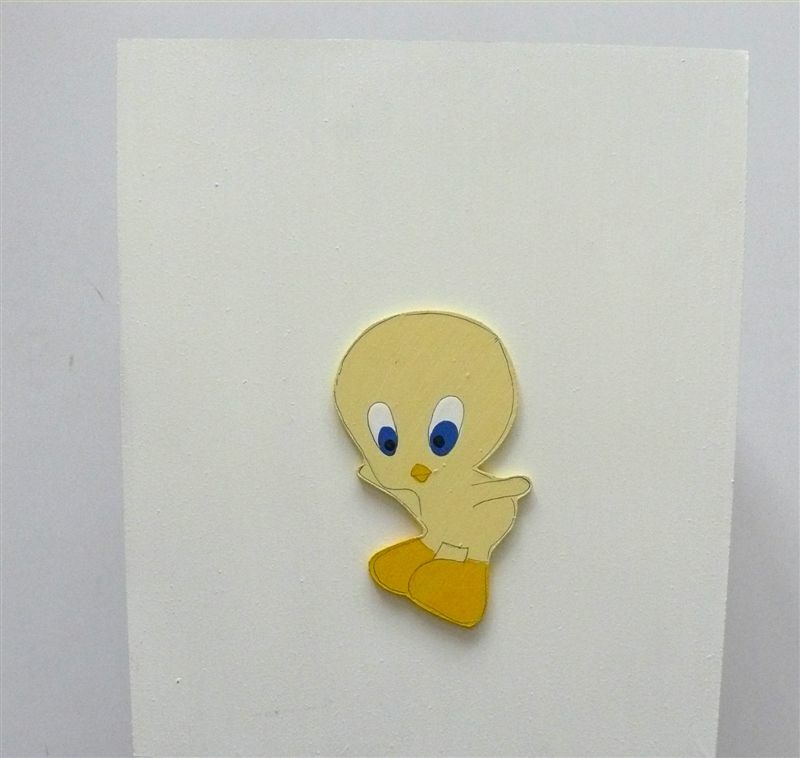 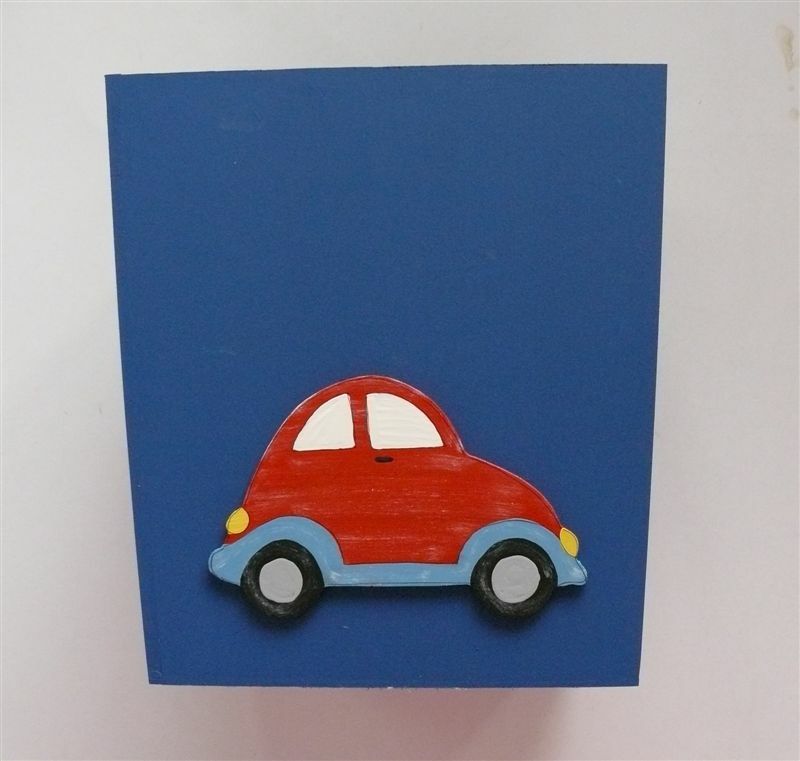 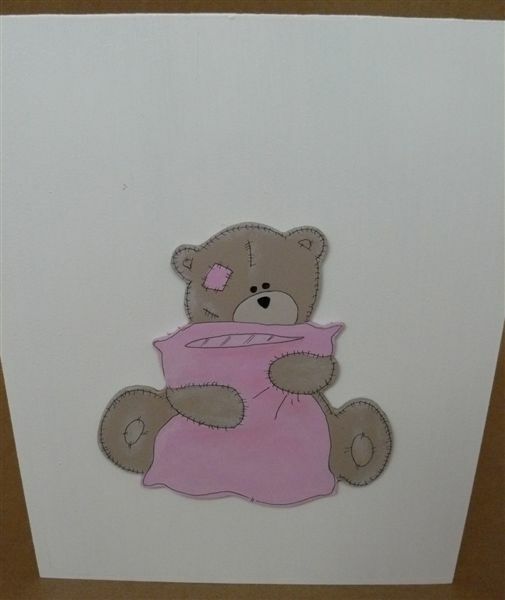 Can be painted in any colours with any design.